1.Pop the popcorn and pour into a large bowl. 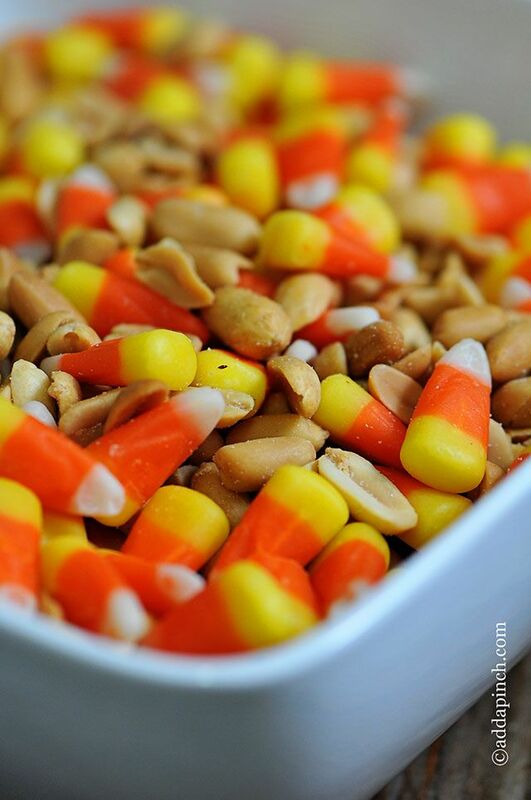 2.Add mix-ins (ie., M&Ms and pretzels). 3.Melt white chocolate and pour over the popcorn mix. 5.Dump onto wax paper and spread out. This snack is amazing for something cool and yummy!